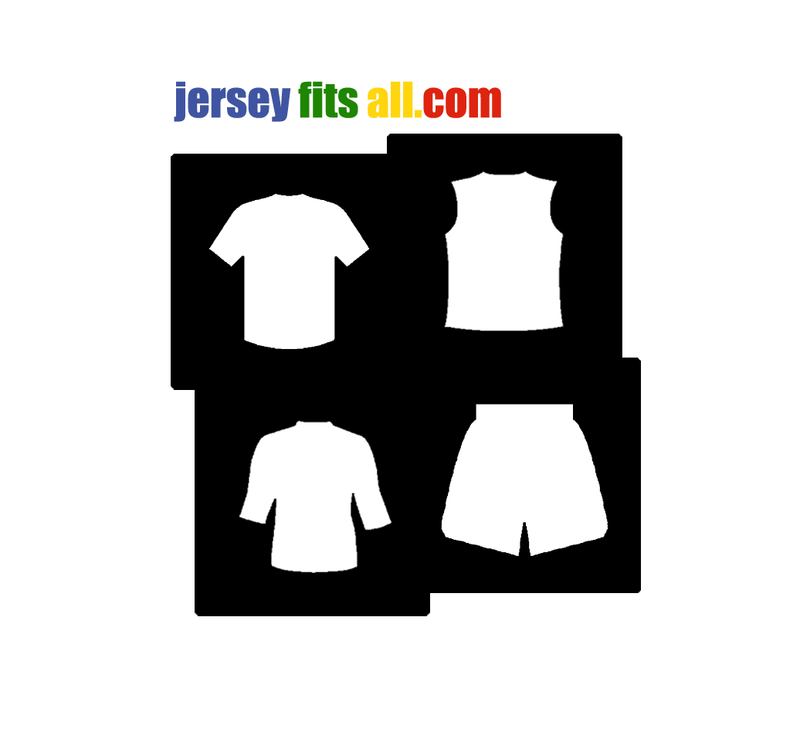 Really!!! No need for me to go to Singapore or Malaysia to experience Cycle Asia events. 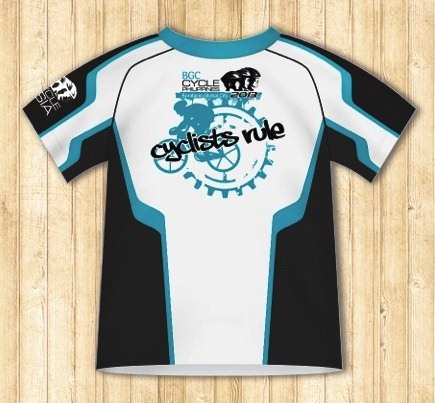 This year, Cycle Asia has just added Cycle Philippines in its event 2013 calendar in partnership with Sunrise Events Inc. dubbed “BGC Cycle Philippines” to be held on November 15 to 17, 2013 in Bonifacio Global City (BGC), Taguig City. 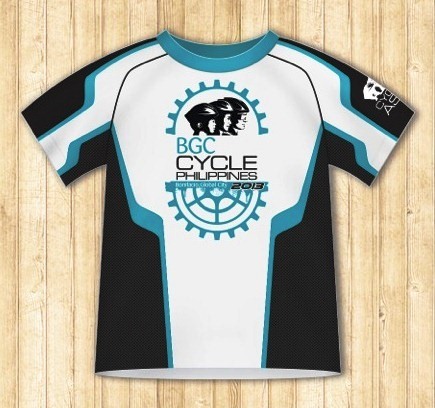 BGC Cycle Philippines will follow the same format as all Cycle Asia’s other premier events. 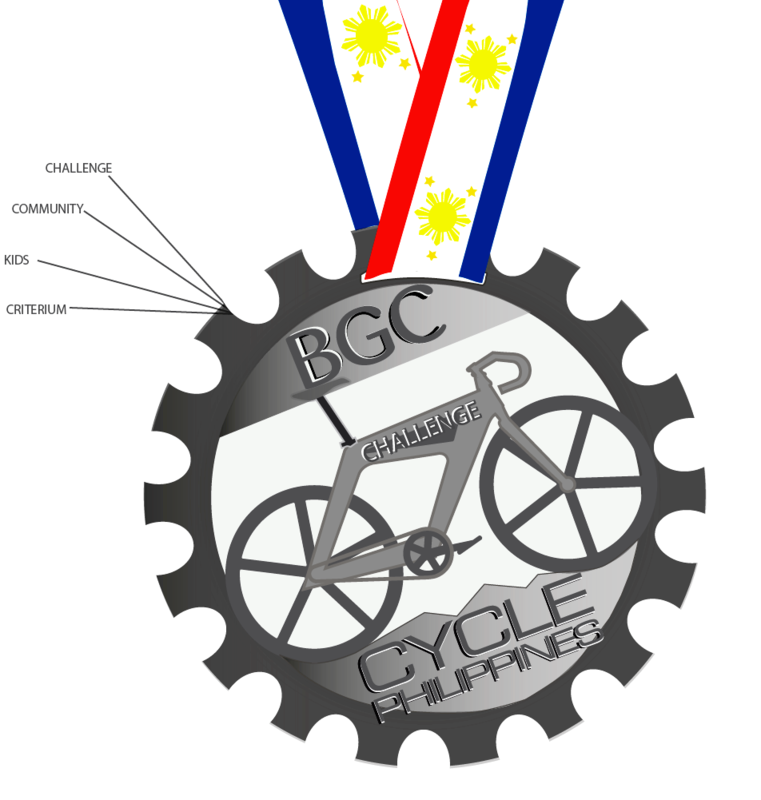 Categories will be The Tricycle Ride, The Kids’ Ride, The Community Ride (20km), The Challenge (40km) and various Criterium. In short, these peeps brought international branded race in the Philippines.